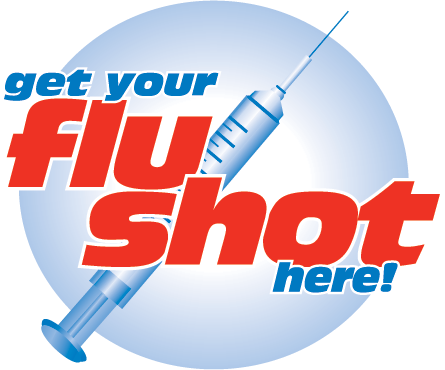 All 2019 Flu Vaccines are now in stock including Government and Private stock. Please contact reception to make an appointment for the vaccine. 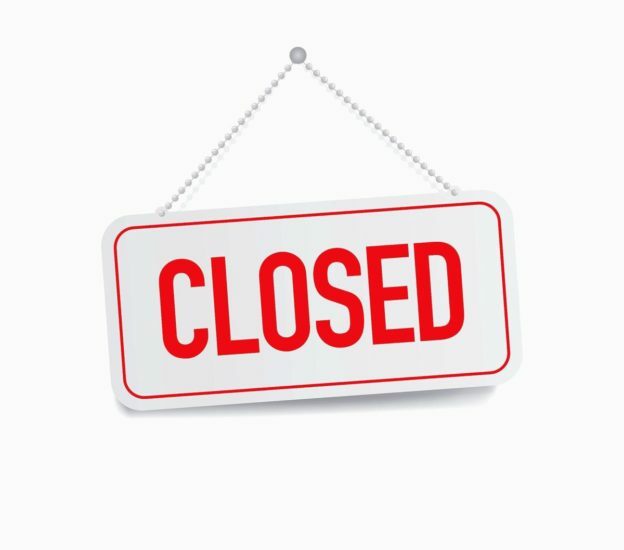 The nearest Laverty Pathology Collection Centre is in Broadway Medical Centre and is open 9am – 1pm . 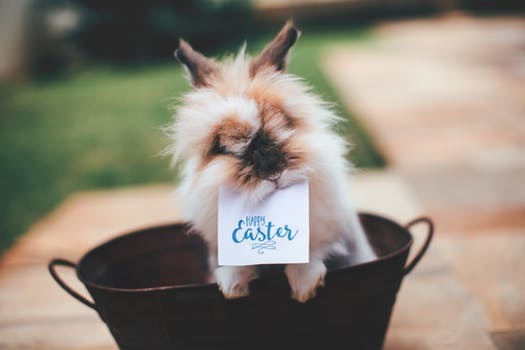 This entry was posted in Practice News on February 19, 2019 by Practice Manager. 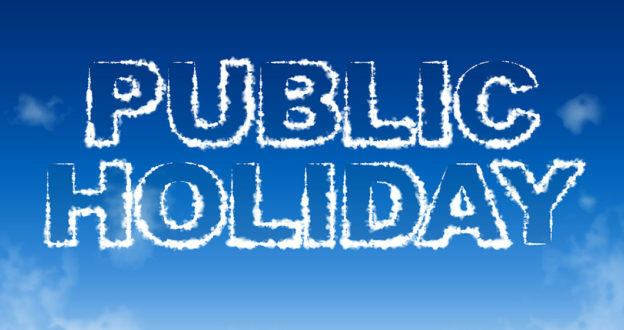 Please note that Public holiday fees will apply on Monday the 28th January. Please refer to our fees guide as an outline of costs. This entry was posted in Practice News on January 23, 2019 by Practice Manager. 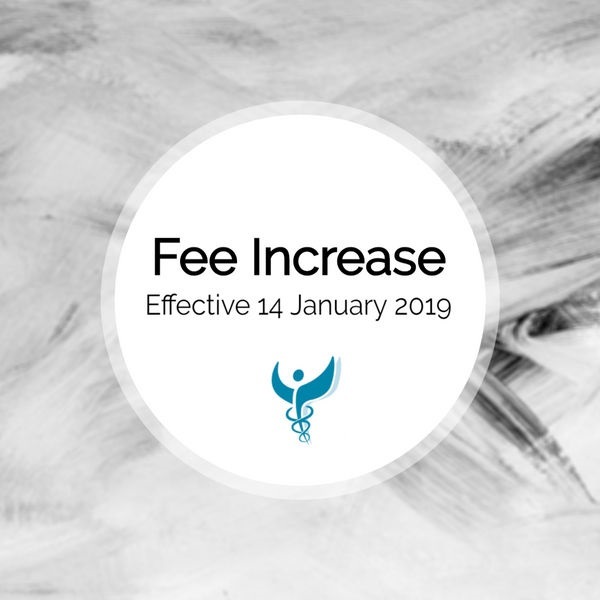 As of 14 January 2019 our Private Fees will Increase slightly. Our billing schedule will remain the same as before with around a 2% increase on appointment fees. This is in line with the recommended Australian Medical Association’s recommendation. For further information, please contact reception on 8070 6888. This entry was posted in Practice News on January 8, 2019 by Practice Manager. 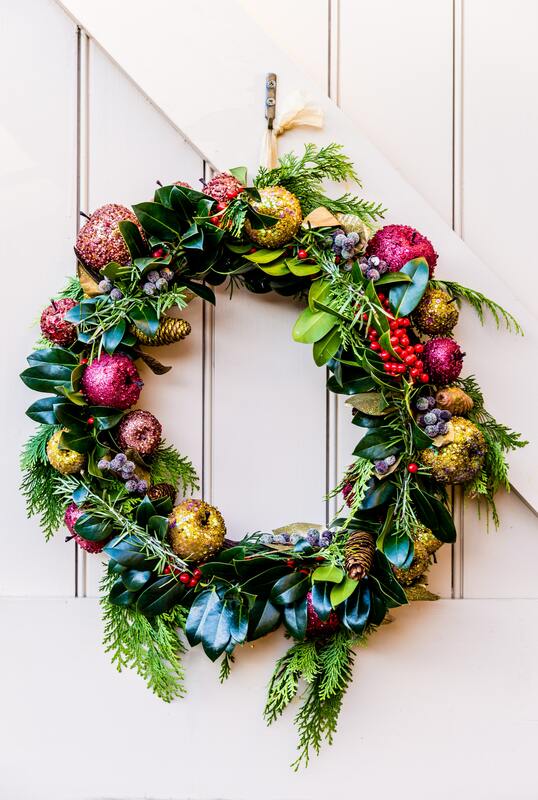 This entry was posted in Practice News and tagged christmas, hours, opening hours, operating hours on December 3, 2018 by Practice Manager. We also have the Government Subsidised Vaccine in stock for eligible patients. Please call us on (02) 8070 6888 for more information or to make an appointment. 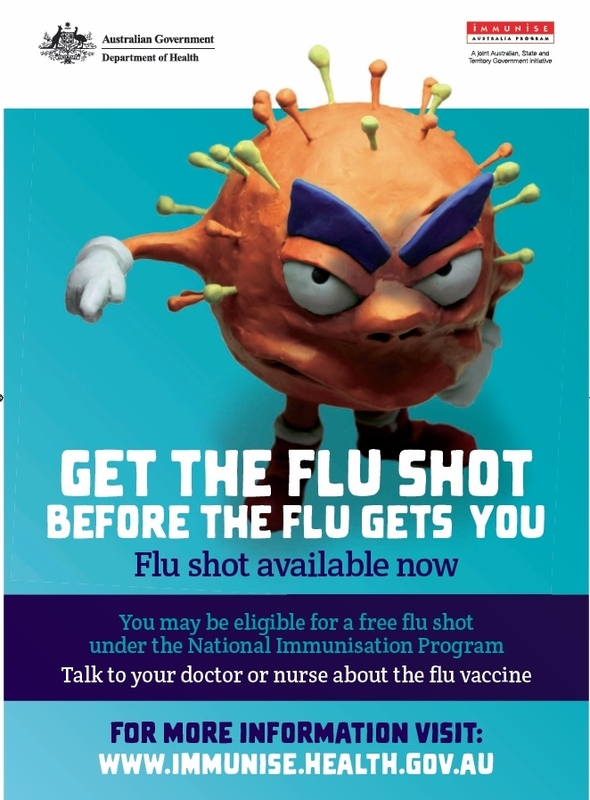 This entry was posted in Practice News and tagged flu, flu shot, fluvax, immunisation, quadrivalent on May 31, 2018 by Practice Manager. 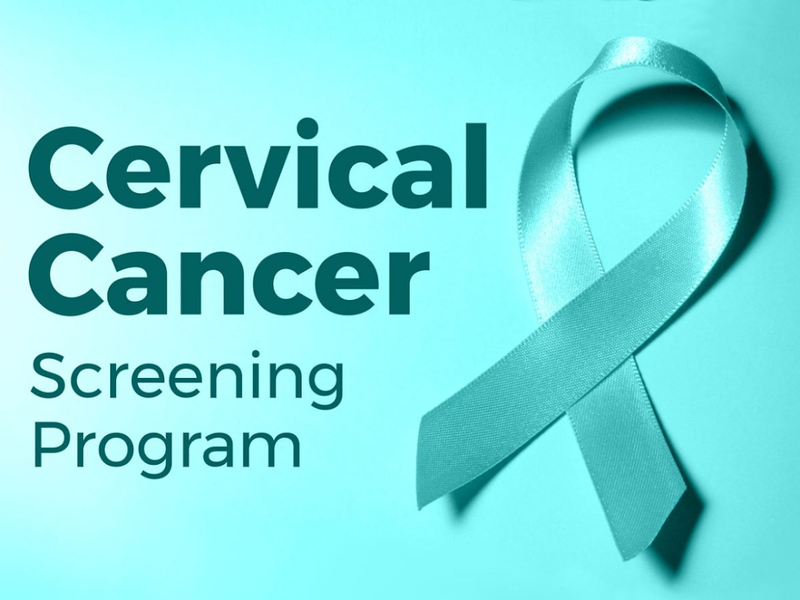 As of the 1st of December 2017, Pap Smears were replaced with a new Cervical Screening Test . This entry was posted in Practice News on March 20, 2018 by Practice Manager. 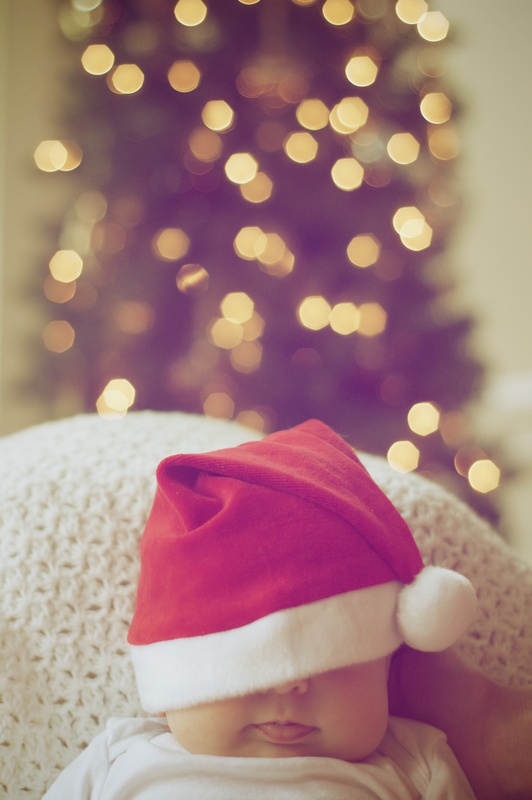 This entry was posted in Practice News on December 21, 2017 by Practice Manager. Andrew graduated with a Masters in Physiotherapy from the University of Sydney in 2012, with previous degrees in Psychology (UNSW) and Kinesiology (SFU, Canada). 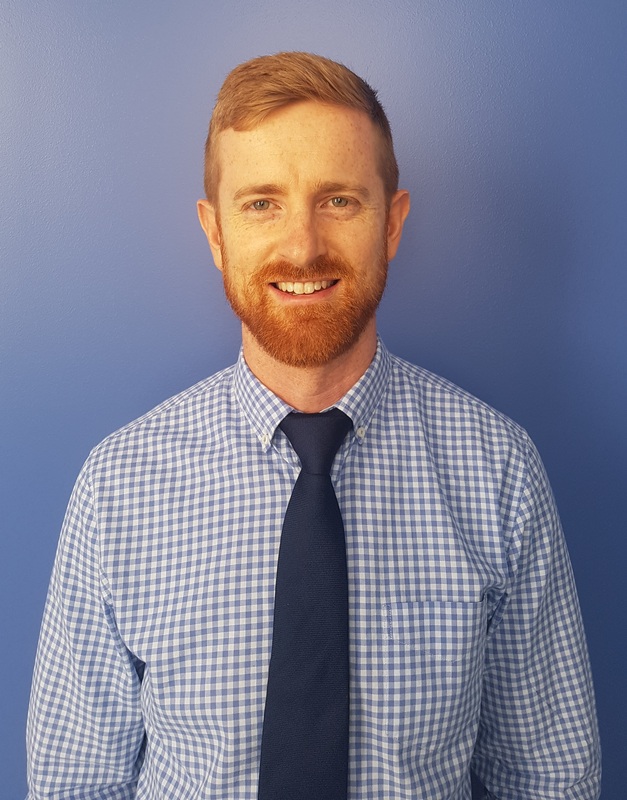 Andrew has varied experience in the world of Physiotherapy and injury management, he has worked in Private Practice’s in both Australia and Canada as well as Nursing Homes, Occupational Health and in various sporting teams. Having completed numerous courses such as Dry Needling, Shoulder and Hip pain, Facial Mobility, Andrew utilizes a wide variety of techniques to suit each patient’s needs. Andrew approaches patients in a holistic manner, looking at the whole biomechanical chain to determine the causal factors of an injury not just treating the area of “pain”. Key areas of interest include shoulder, knee and acute or chronic spinal pain.